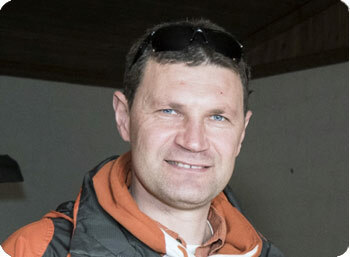 Owner/Manager Lere Visagie The 37 year old native South African has had many years of experience in the thoroughbred industry, starting in Kentucky at Taylor Made and Lanes End, and then in New York managing several large commercial breeding operations. Among these were Questroyal, Sequel and Vinery North. Lere established Rockridge Stud, LLC in 2013 and in addition to boarding and sales prep, he stands 8 stallions owned by Vinery and other syndicates. Rockridge is proud to have ended its first breeding season with a average in-foal rating of 93 percent. Born and raised in Versailles, KY, Erin graduated from Woodford County High School in 1993 and the University of Kentucky in May of 1997 with a B.S. in Animal Sciences and minors in Biological Sciences and Piano Performance. She has nearly 16 years of experience in the Thoroughbred industry, working a variety of jobs. Her focus for the past eight years has been the New York stallion and breeder market. She is happy to help you with your choice of Rockridge stallions. A native New Yorker, Carolyn grew up in the Hudson Valley and graduated with an Associate's Degree in Secretarial Science. She owned and showed her horse at local hunter shows & horse trials. Since 1980 she has worked on Thoroughbred breeding farms with mares & foals and sales prep. Her passion for Thoroughbreds has continued through time spent raising her children, and she is now working in the office at Rockridge Stud. 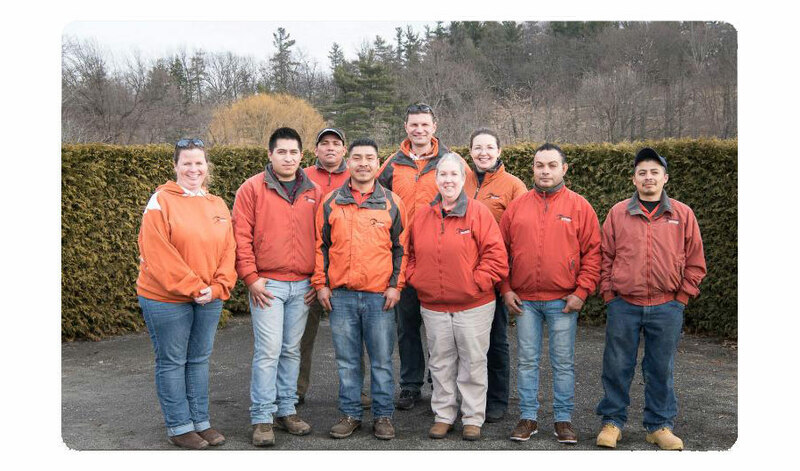 Ivan Velasco has been the broodmare manager at Rockridge Stud since the farm started in 2013. His previous experience has been at Empire Stud and Vinery North in New York. He was born and raised in Mexico, and now lives at Rockridge with his wife Yesina and their 4 children.